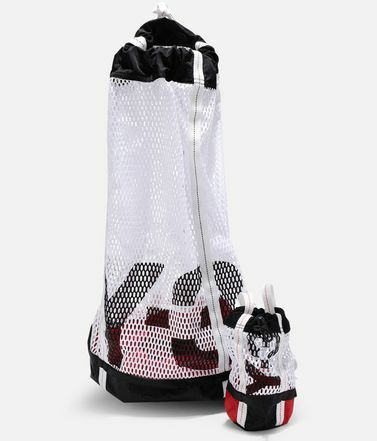 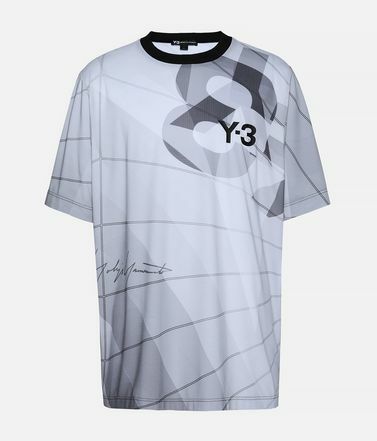 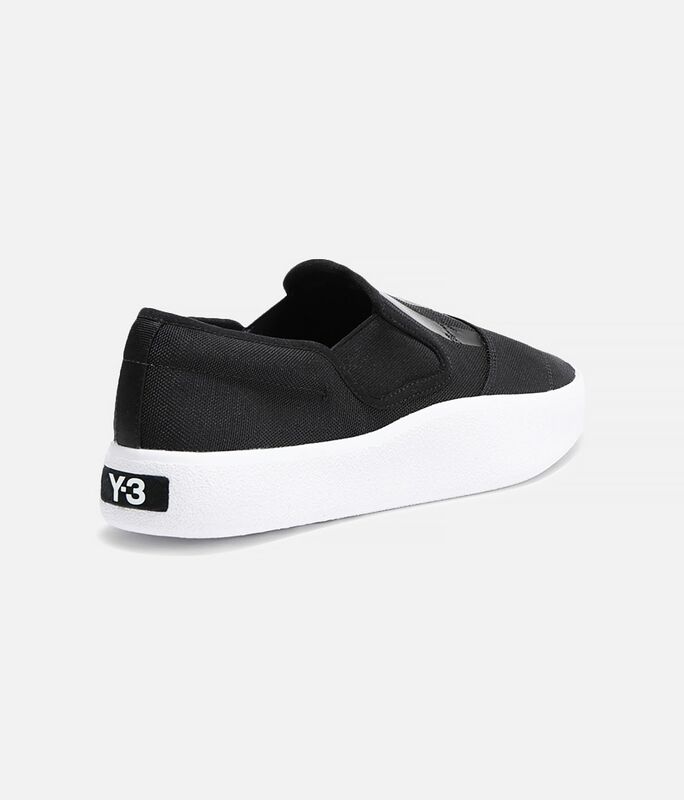 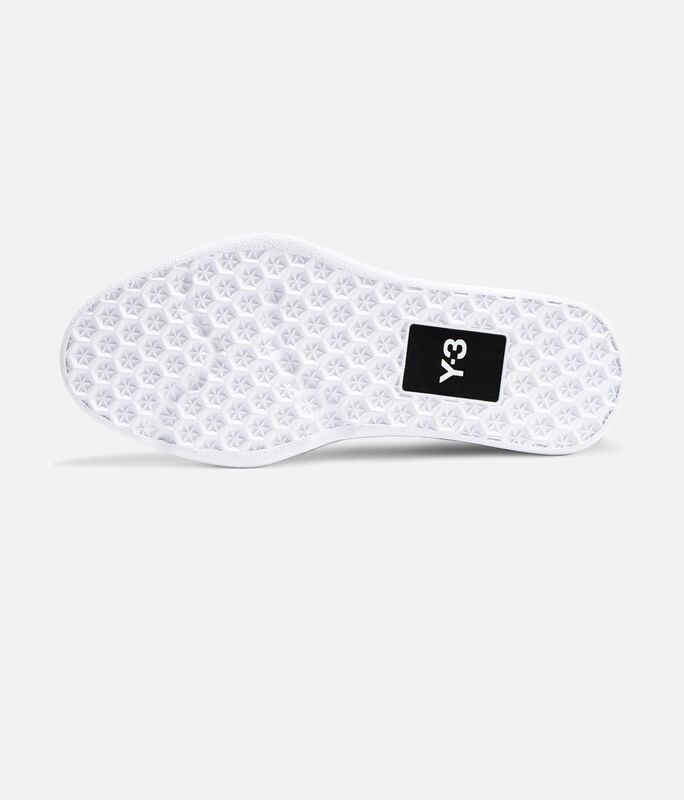 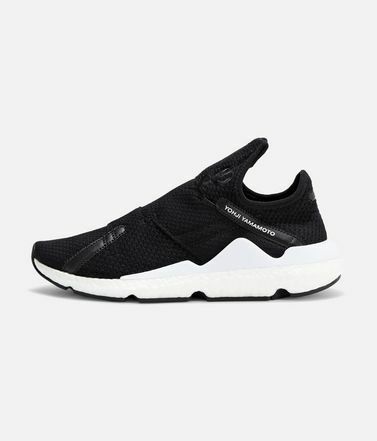 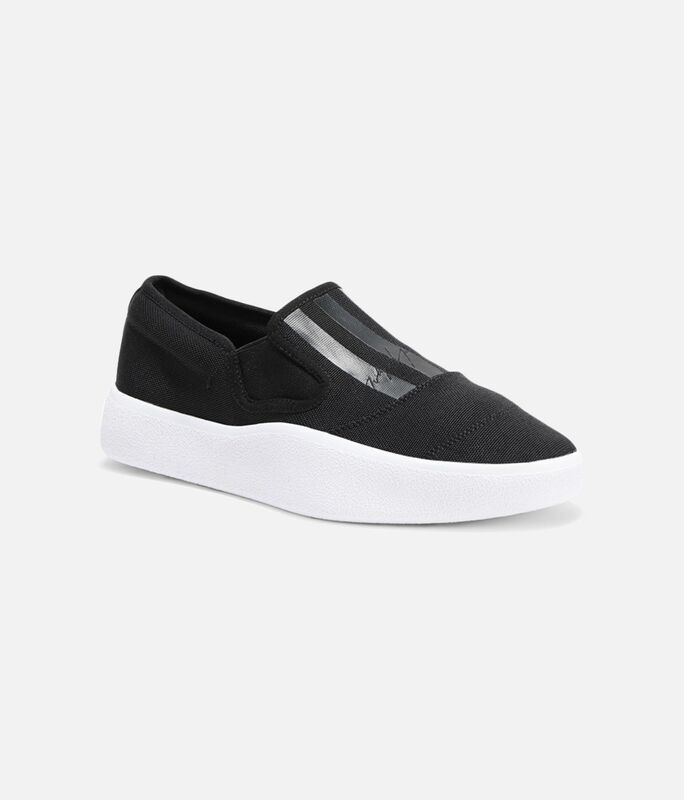 The Y-3 Tangutsu pairs an easy laceless slip-on design with a stretchy, woven upper. 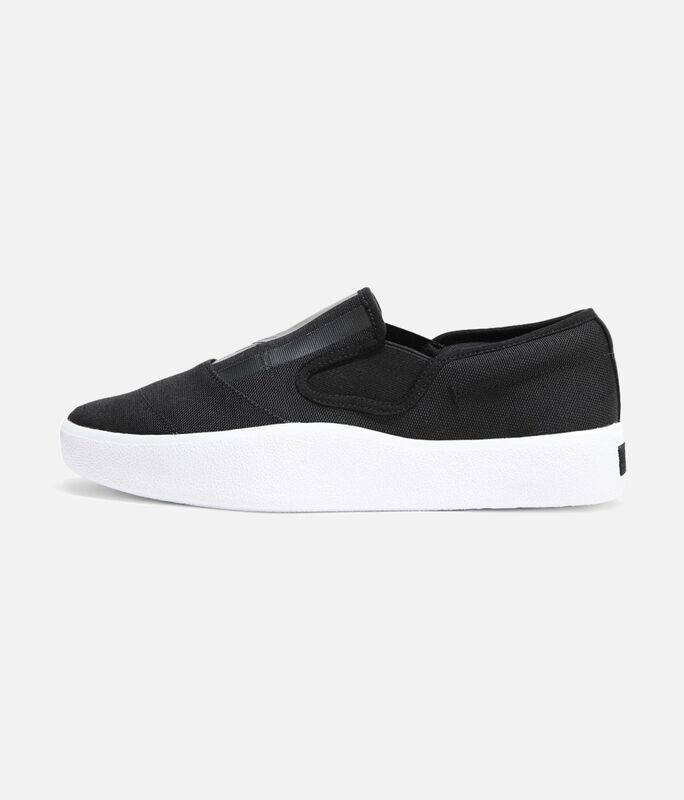 Lined with canvas, the minimalist shoes have a thick rubber outsole that creates a distinctive chunky profile. 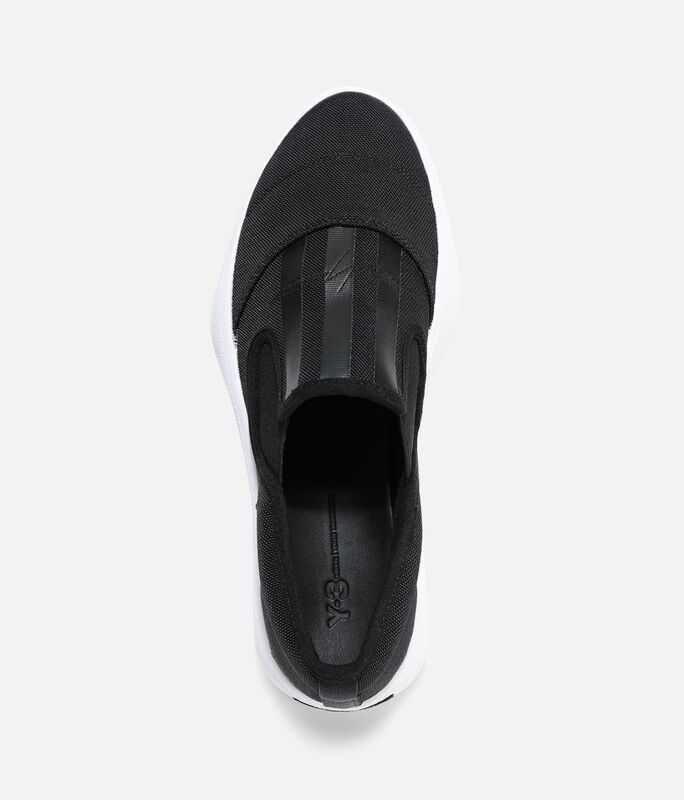 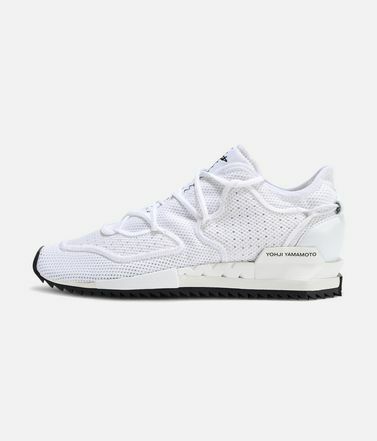 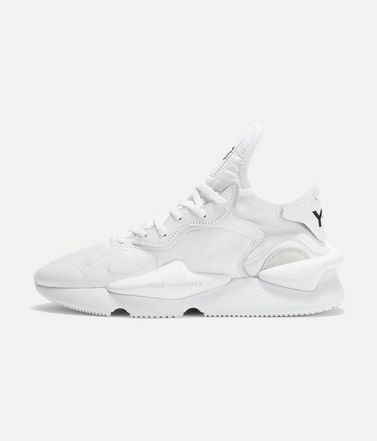 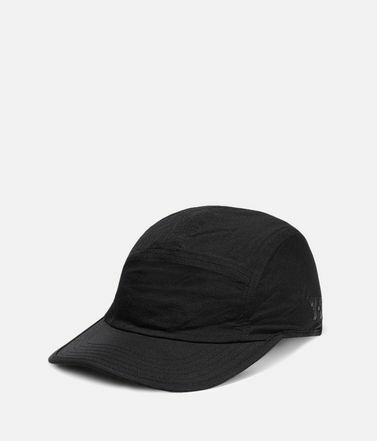 3-Stripes and a Yohji Yamamoto signature detail the tongue. 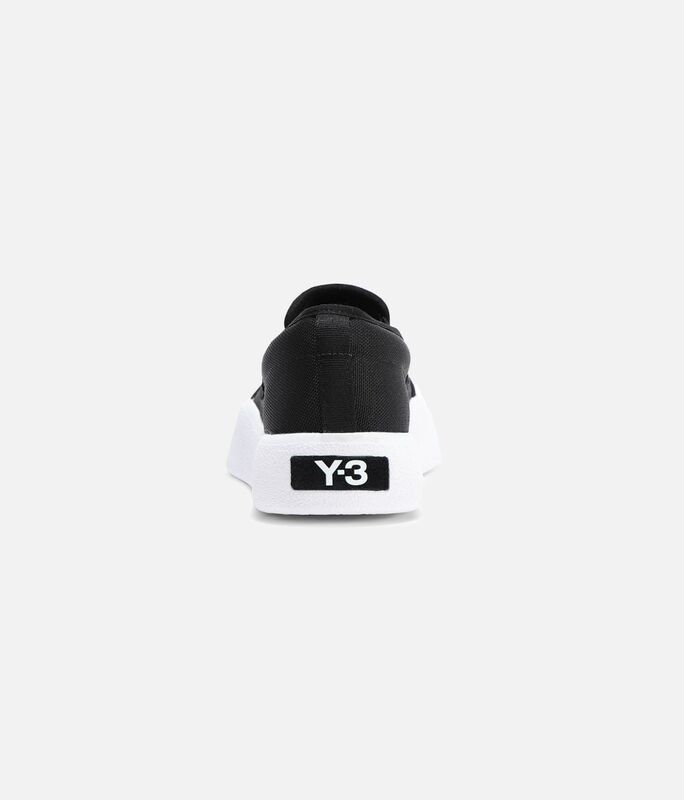 Woven textile upper.Yohji Yamamoto signature and 3-Stripes on tongue.Canvas lining.Poron® performance cushioned sockliner.Suede Y-3 outsole patch.Rubber cupsole.